Human body could be the next renewable energy resource if the world experienced a steep decline in global energy crisis. We may live in a high-tech world but majority of us still rely on a rapidly diminishing supply of coals and fossil fuels – the questions of sustainability are becoming extremely urgent. How deep are we willing to mine and what sacrifices are we willing to make in the continuing quest for energy? Israeli industrial designer Naomi Kizhner was intentionally to provoke some opinions and discussions through her project as part of her graduation at college and the answer she’d created is slightly disturbing, to say the least. Her regard sentiments and concerns are however at the right place. How Close To The Matrix Are We? For those who haven’t seen The Matrix, it is a science fiction movie back in those days which pictured and filmed humanity being enslaved by a race of sentient machines that are harvesting natural electricity produced by human bodies as an energy resource. It is exactly the sort of question that Kizhner wanted people around the world to seriously looking at. Kizhner’s Energy Addicts takes a post-humanistic perspective, viewing the human body not only as a person but instead as a renewable energy resource too. These pieces would be inserted into wearer’s skin to catch involuntary movements like the flow of blood in veins, pulses and eyes blinking to produce kinetic energy then later be converted to electricity to power the light and wheel in the devices themselves. On one hand, it is a terrifying prospects like something right out of a cyberpunk dystopia where bodies are little more than cogs in the system. On the other hand to the logic side, there’s no denying that the human body is a renewable energy resource. Her decorative jewelleries are made of gold and 3D-printed biopolymer, each design in the collection would be worn on different parts of the body to harvest energy from specific physiological functions. Nevertheless her innovative designs are slightly seen as bizarre in some cases and are certainly not for the faint hearted. 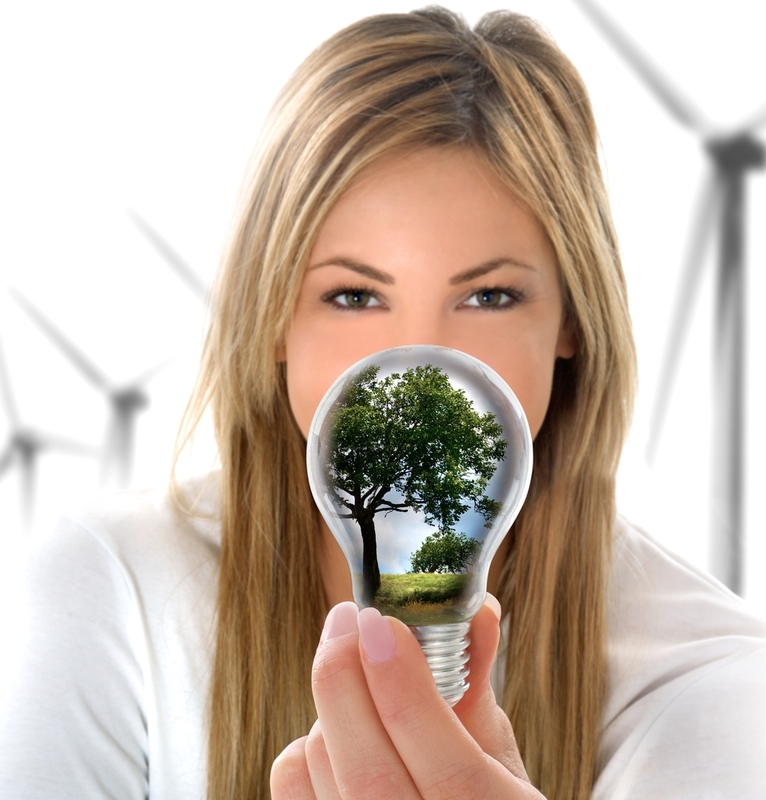 When pursuing the idea of renewable energy resources, it is easy to lose sight of the real issue. Instead of asking how we can produce the most energy at some possibilities, it might be more important question to ask how we can live within our means to electricity consumptions. Kizhner’s idea may not be the ultimate solution for resolving the energy crisis, but it reminds us that if we don’t take the energy situation seriously from now, we just might become the next renewable energy resource. Are we willing to wait another decade to materialize or shall we initially practice go green lifestyle from now on before it’s too late? Choosing the right web hosting provider for your website is a crucial factor to make your business successful. 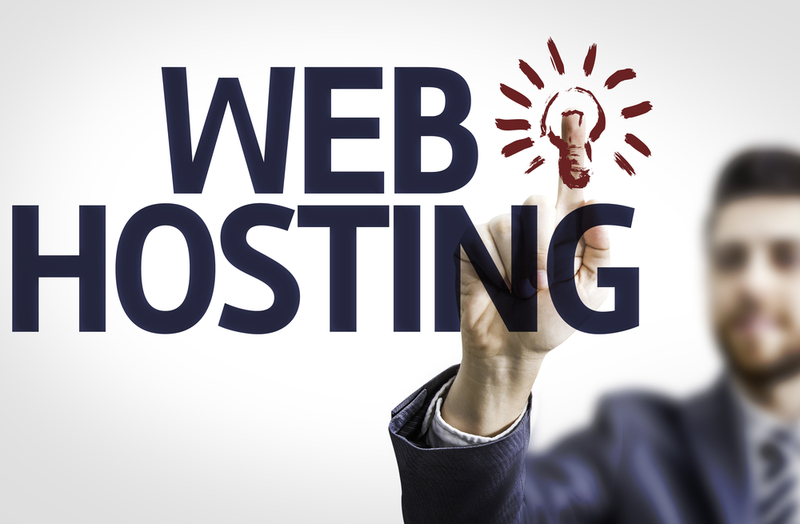 There are so many web hosting companies out there offering so many different options, picking the right one can be a daunting task. Not only do you have to consider the amount of actual bandwidth you’ll need, but you also have to think about the type of hosting that will work for your website. Keeping the following considerations in mind should give you a little more confidence when choosing a web host. When comparing your options for web hosting providers, pay close attention to the types of services available. Free web hosting comes always with a catch. Most free hosting providers come with limitations. In some cases, you could not use your own scripts or the hosting provider would insert advertising banners on your website. If you are planning on starting a serious online project, no matter if it is just a small personal blog, you should stop to seriously ponder paying your web host for getting full access. You can get a quality web hosting service only for €3.40 EUR (≈$4.30 USD) a month. This should be fit for everyone’s budget. It may be also difficult to transfer your website elsewhere if you built it by using “free” website builder provided by the service. It is always good to have an exit strategy in case your web hosting services goes under or is not working as expected, so you won’t waste the time you already spend on building your website. Numerous web hosting business are born and dying every day. Unfortunately many times when a hosting provider decides to quit, it happens unannounced. This means that your website may die with the provider. You want to make sure that your site is hosted with people who actually know what they are doing. A good idea is to use Google to find unbiased customer reviews of your service provider candidate. If you’ll find praising reviews for over years of time, your website will be probably in good hands. If you are anyway about to choose an unreputable hosting provider for some reason, it may be a good idea to register your domain with a bigger registry service. This saves you a lot of stress, in case your hosting provider stops answering your emails when you wish to renew or move your domain elsewhere. Make sure you will have full control over your domain so you can unlock it and transfer it out whenever you want. Also, beware of the “free domain” gimmick. A free domain certainly sounds nice, but this typically means that the hosting company retains ownership of it. In this case, you’re either stuck with the company forever or you have to buy the domain later for a high price. 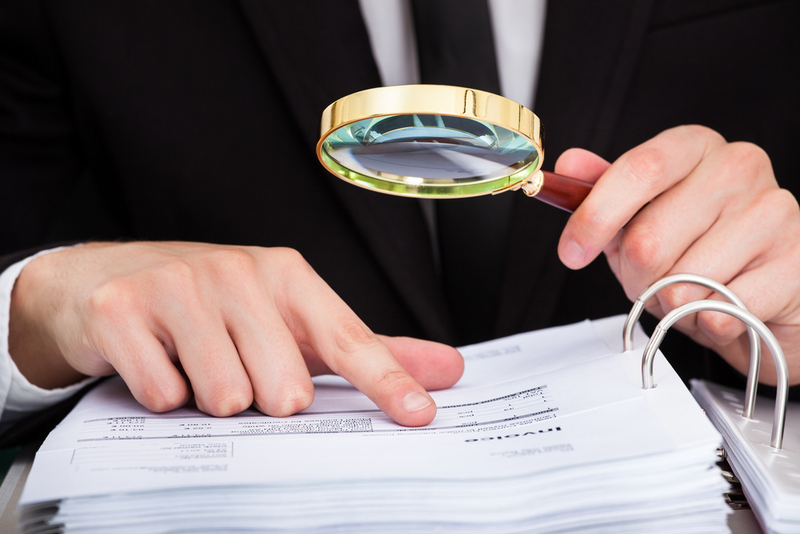 Ask questions during the research process about ownership and renewal fees so you’re not taken by surprise down the line. Most of webmasters need help of the customer support every once in a while. This is where you see the difference between sour apples and sweet oranges. Before signing up with your service provider, try to contact their support. See how quickly they respond and whether the answer is with the level of professionalism you expect. Consider only choosing a hosting service that has 24/7 support available (including Level-2 and Level-3 support). You’ve probably asked yourself whether you can trust web hosting companies to back up your files. Weekly or daily backups are available with most of the hosting providers. But keep in mind that even though the host needs to perform regular backups, it’s unwise not to do off-site backups as well. Any web hosting company will allow you to create a website, but a good one will help you avoid headaches in maintaining it. Considering these few aspects of a company before you jump in should provide some solid footing in making your choice. If you’re still not sure which direction to go for your web hosting provider, contact us. We will be happy to answer your questions and help you any way we can with this process. 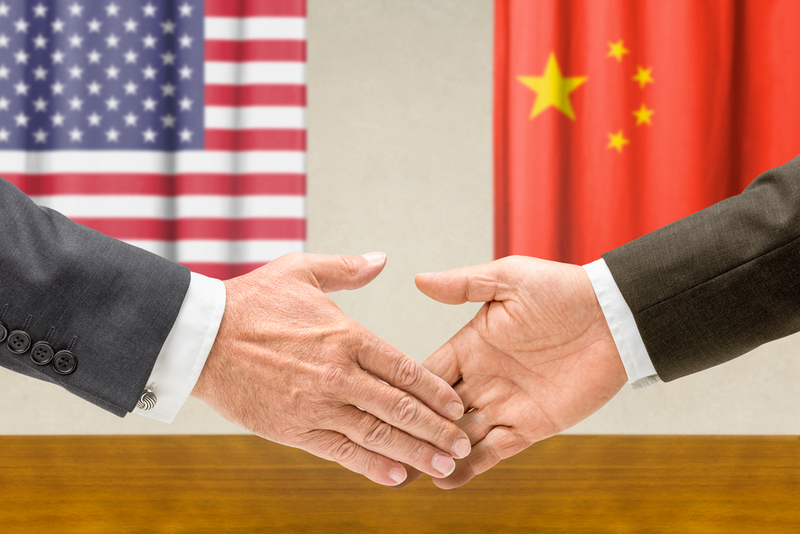 Deal between USA and China positively surprised people around the world. China and the United States have made surprising announcement on cutting their greenhouse gas output. USA agreeing to reduce their emission levels 26-28% below 2005 levels by year 2025. While China, the biggest emitter of greenhouse gases in the world, is committed to cap their carbon emissions 20% by year 2030. The deal made secretly between US. president Barock Obama and president of China, Xi Jinping, was announced in public earlier today. “As the world’s two largest economies, energy consumers and emitters of greenhouse gases, we have a special responsibility to lead the global effort against climate change,” Obama stated in a joint news conference with president Xi. The announcement has been taken positively around the world. People seem overall excited that USA has finally taken a step towards renewable energy alternatives and admitted their responsibility in reducing the emission levels. Whereas the country did not participate in Kyoto Protocol back in 2008. We are all hoping that their plan is working as people now expect and we will see positive results within next years.